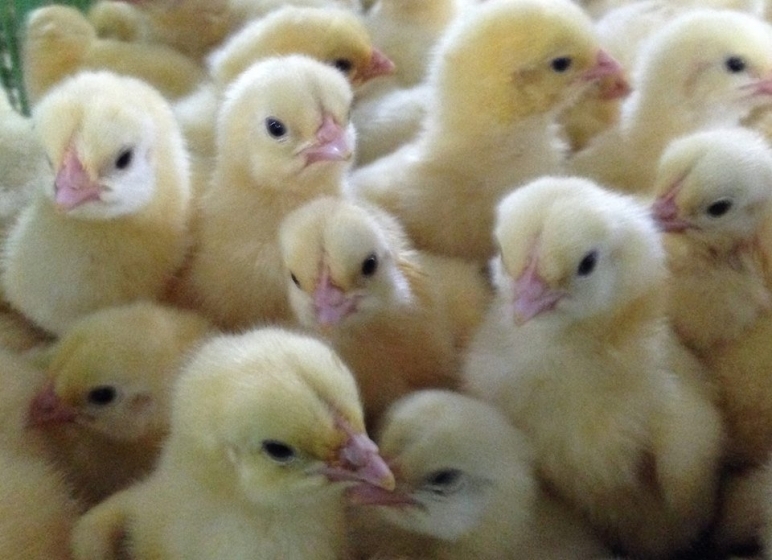 We offer you quality day-old chick broilers at a good price. Sayed Arbor Acre Plus broilers have excellent growth rate, feed conversion ratio, and livability. The conformation of the breast is sure to attract the consumers’ attention. 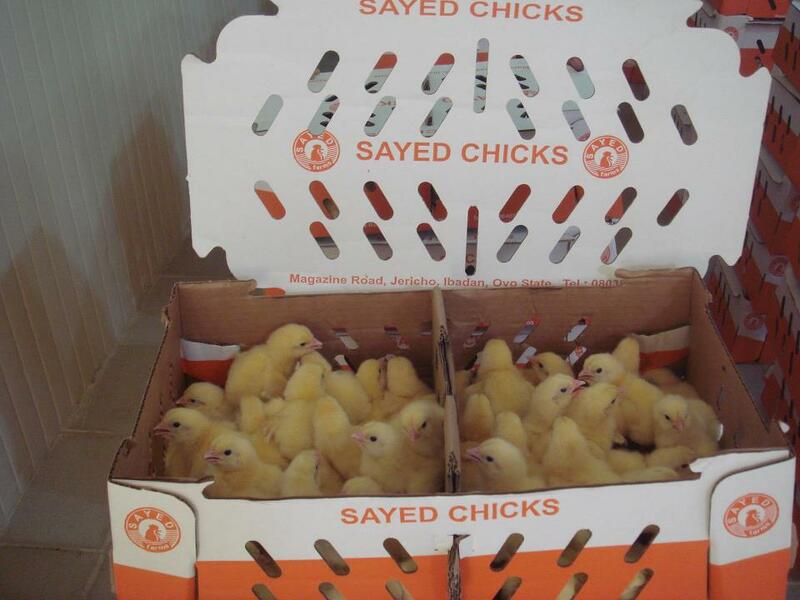 The price here is for a carton of 50 chicks. You can buy as many as you need. Schedule for vaccination and medication will be forwarded to your mail upon placement of successful orders. Customers around the world are placing the Arbor Acres Plus because of its highly competitive position. 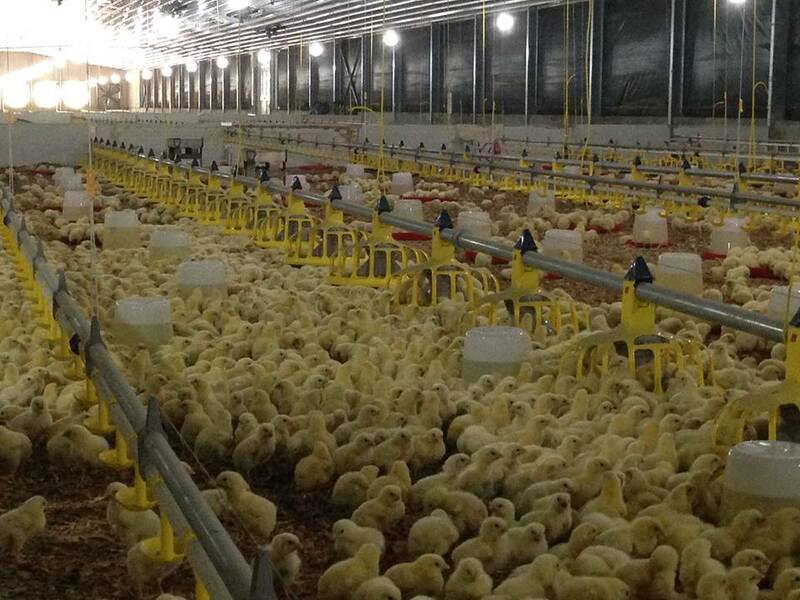 Hatcheries, whose main business is to sell day old chicks, can profit from the high number of saleable chicks produced by the parent stock, even in testing environmental conditions. The broiler farmer will profit from the excellent growth rate, feed conversion, and livability of the Arbor Acres Plus broiler.